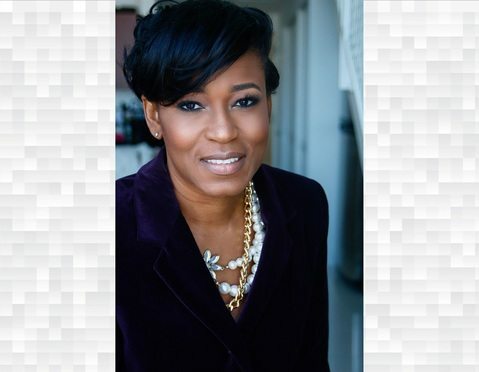 "I want people to stay in Miami and make it better, not just use it for vacation," said Monique D. Hayes, partner at Goldstein & McClintock, and president of the Wilkie D. Ferguson Jr. Bar Association. On any given weekday, tucked away in a glossy Miami Tower suite amid a throng of high-rises, is bankruptcy lawyer Monique D. Hayes, a Goldstein & McClintock partner from Liberty City. The Foley & Lardner partner has made not one, but two careers in advising clients facing difficult circumstances.